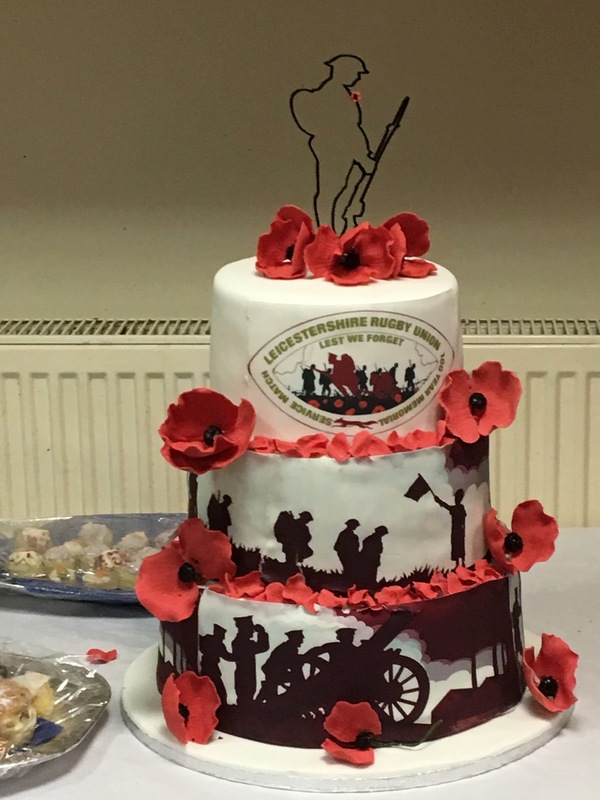 The LSRUR Annual Dinner will take place on Friday 12 April 2019, click here to see the poster. 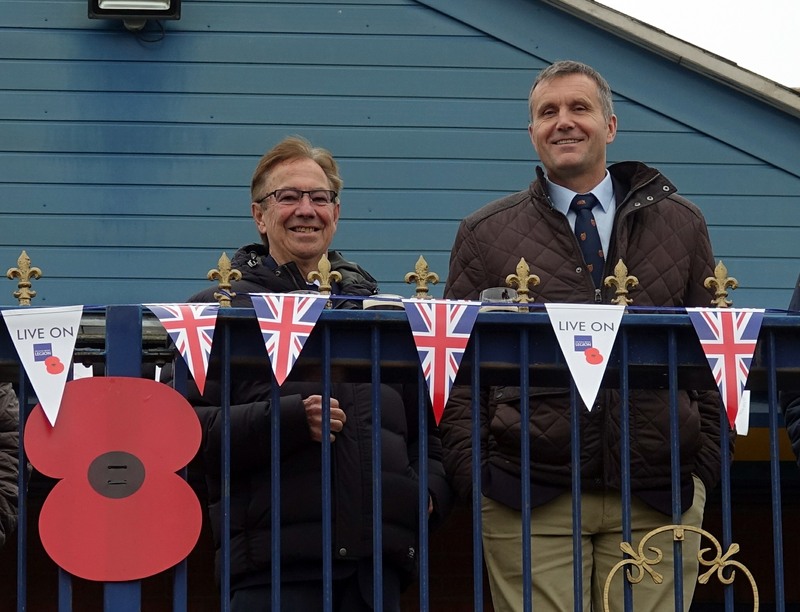 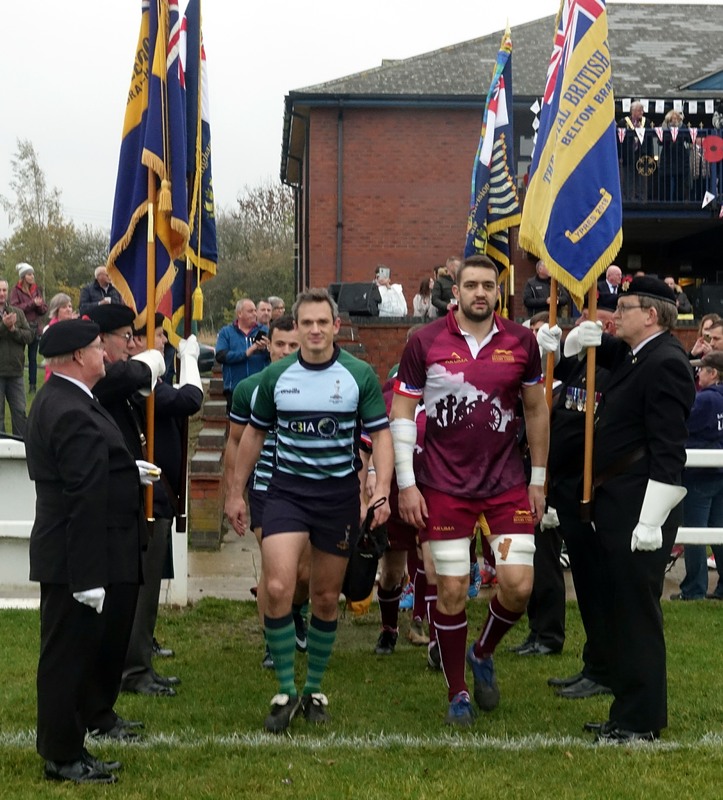 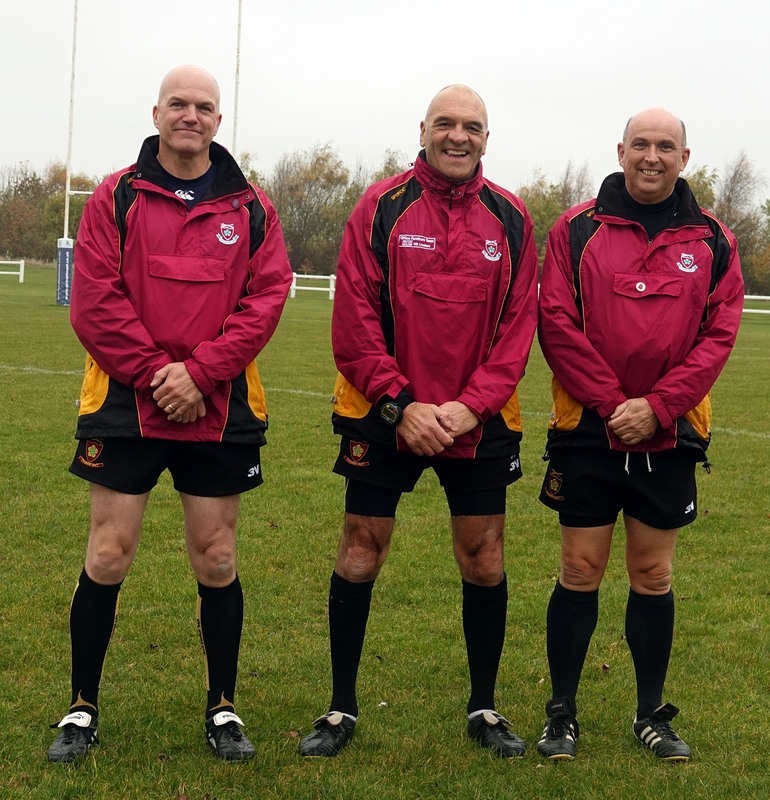 On Sunday 4th November 2018 Leicestershire Rugby held a 100 Year Memorial Service Match at Coalville Rugby Football Club. 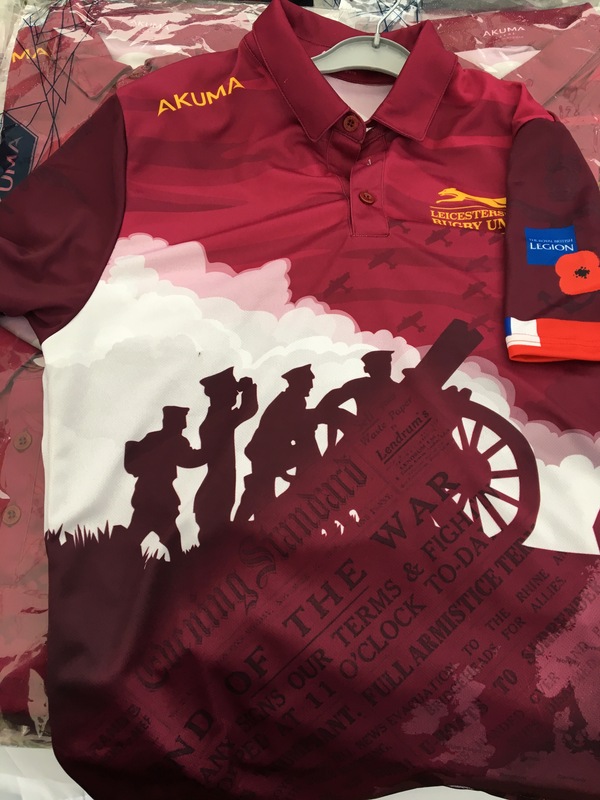 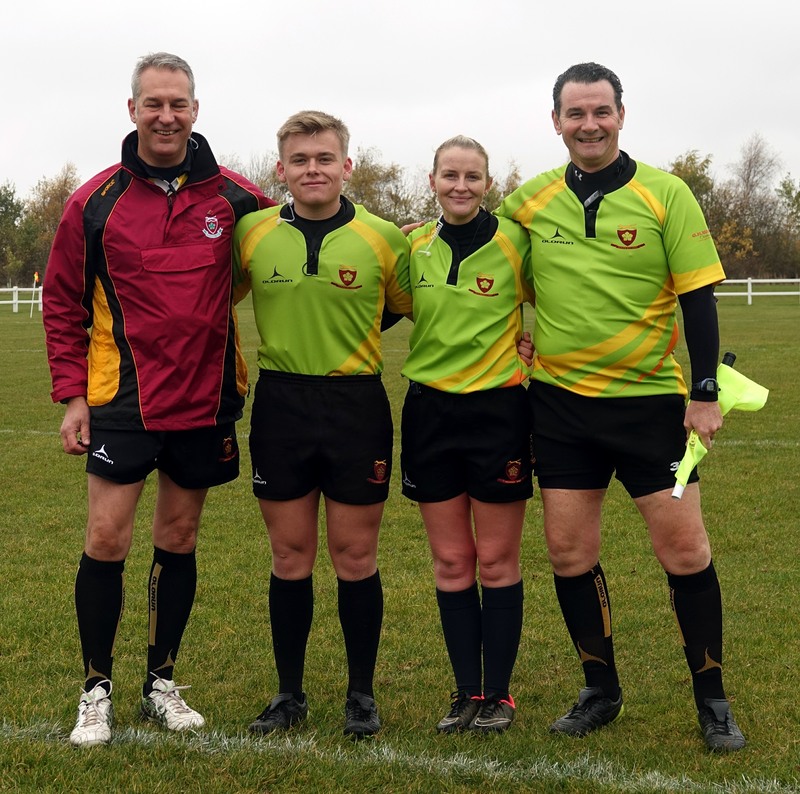 Two matches were held, the first was a Leicestershire U18 team v Welbeck Sixth Form Defence College, followed by a match between a Leicestershire 15 that was made up of players that had served in the armed forces against The Royal Corps Signals Rugby. 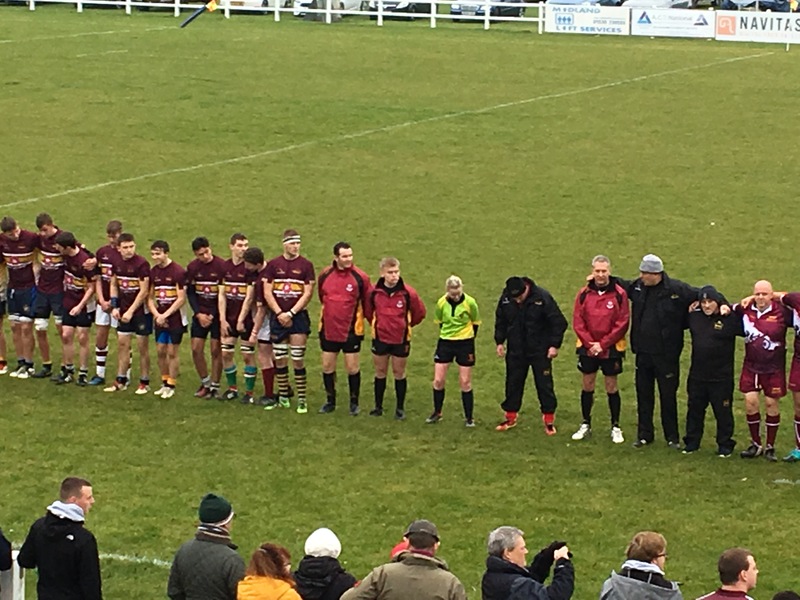 Between the matches a 2 minute silence with colours of the British Legion being lowered in respect.